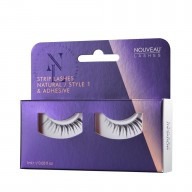 Transform your eyes while still maintaining a natural look with Nouveau Lashes Strip Lash Natural / Style 4. Completely reusable, these Style 4 strip lashes from the Nouveau range are designed to create the ultimate natural lash look. 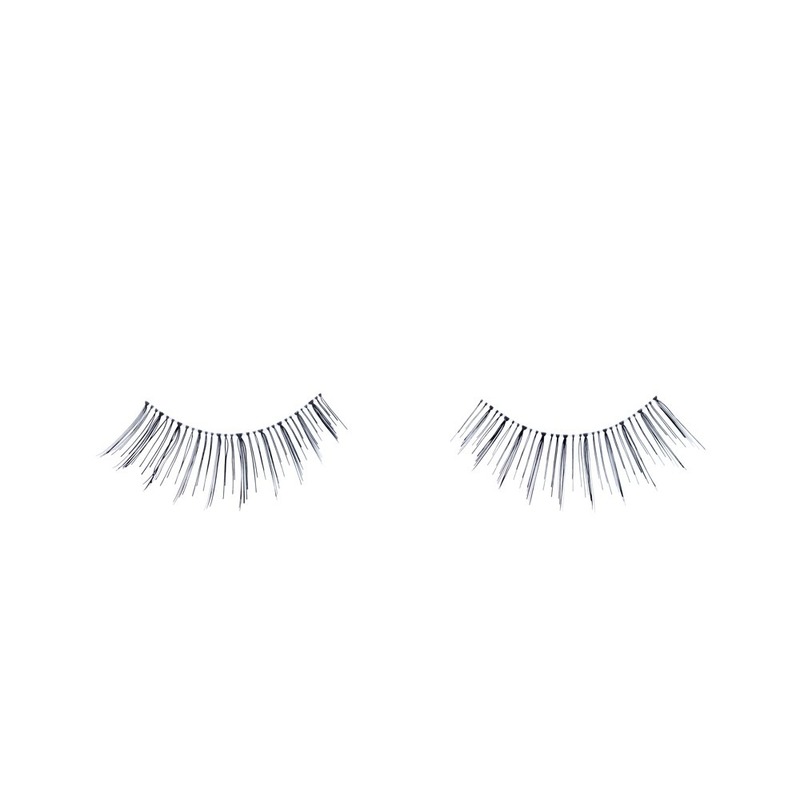 Developed after consulting clients and trainers to discover their most desired lash design, these strip lashes are perfect for adding subtle glamour and beauty to your eyes. Completely reusable, these lightweight strip lashes have been made to premium quality standards, and come with a professional water, heat, humidity, sweat, and water-resistant adhesive.